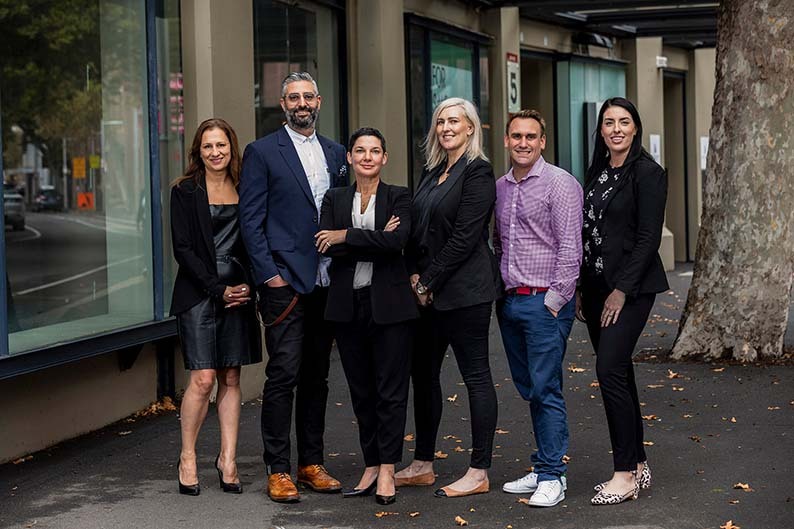 Publicis Media’s investment arm, Publicis Media Exchange (PMX), has announced three key hires made to further drive convergence in trading. The appointments include Sam Zadgan in the new role of General Manager Commercial. Brooke Aniseko has been brought in to head up Publicis Media’ programmatic offering, Precision Media, as Commercial Director of Performance. Aniseko’s most recent role working as an Account Director at Videology ensures that she is perfectly placed to support Publicis Media agency teams to deliver market-best products and service for its clients. Finally, Xavier Pons has been appointed Business Insights Director, charged with building cross-media benchmarking and measurement to ensure that Publicis Media agencies continue to remain competitive across all channels. Pons joins from Accenture Media Management where he was an Advisory Specialist. Says Keith: “I am delighted to be able to attract the best talent into our experienced, centralised trading team. Our trading alliances have always been across all media, but now we have the expertise in place to expand a programmatic approach to drive automation, improved targeting and efficiency for our clients. “We are building on our existing market-first Publicis Screen product, which enables us to plan, buy and post analyse linear television and broadcast video on demand (BVOD). This is the next step towards a new trading environment with cross media analytics underpinning this.